EOH Holdings has said the potential loss of partner agreements with Microsoft South Africa within the next 30 days won’t have a material impact. TechCentral broke the news on Monday that Microsoft served notice on EOH Mthombo on Friday that it plans to terminate the company’s Licensing Solution Provider agreement and its Microsoft Partner Network agreement. While EOH is working to understand Microsoft’s concerns, the agreements are not “financially material” for the company, Debbie Millar, a spokeswoman for EOH, said in a phone interview on Tuesday. EOH will still be able to supply Microsoft products through resellers if the matter isn’t resolved, she said. 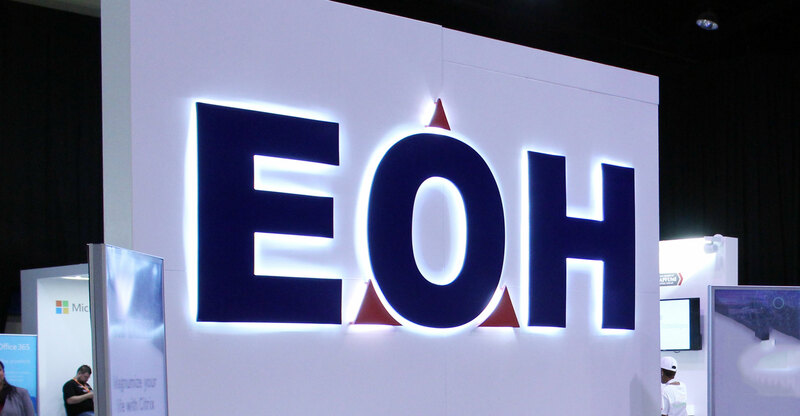 EOH underwent a restructuring and hired a new CEO last year to try shake off governance concerns after the company was linked to government contracts that were being questioned in 2017. Founder Asher Bohbot returned as chairman while Stephen van Coller was named CEO in July. Last month, Eskom published allegations that its former chief procurement officer and other senior officials were involved in acts of misconduct that involved EOH. The technology company said later the same week that the two allegations Eskom disclosed had been fully investigated, that EOH wasn’t implicated and that the matters were concluded last year. EOH has hired a legal firm to carry out an internal investigation, according to Van Coller, who is due to meet with Microsoft later on Tuesday.